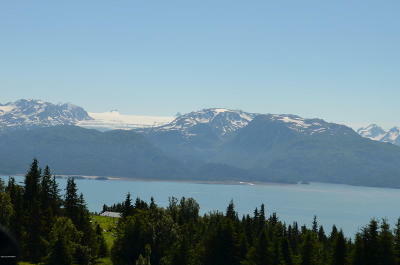 East End Road winds between Kachemak Bay and the Homer bluff all the way to the head of the bay, and the views of mountains and glaciers just get larger and larger as you go east. 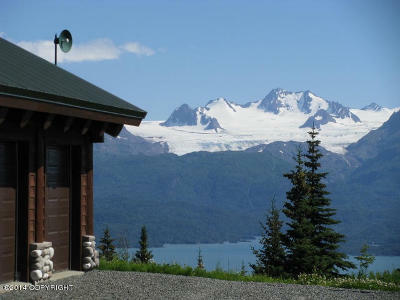 Hayfields and horse pastures create an idyllic setting from which the mountains and glaciers seem to jump out at you. 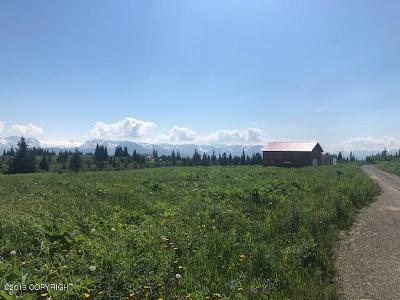 The area carries a rich tradition of homesteaders and hippies and horsemen living off the land and caring for their community.